Talent, commitment and the will to win have always been our key characteristics, earning our customers’ respect over time. Just like Ferrari, the prestigious automotive company in Maranello, for whom Eredi Scabini has been a supplier and sponsor for more than thirty years. 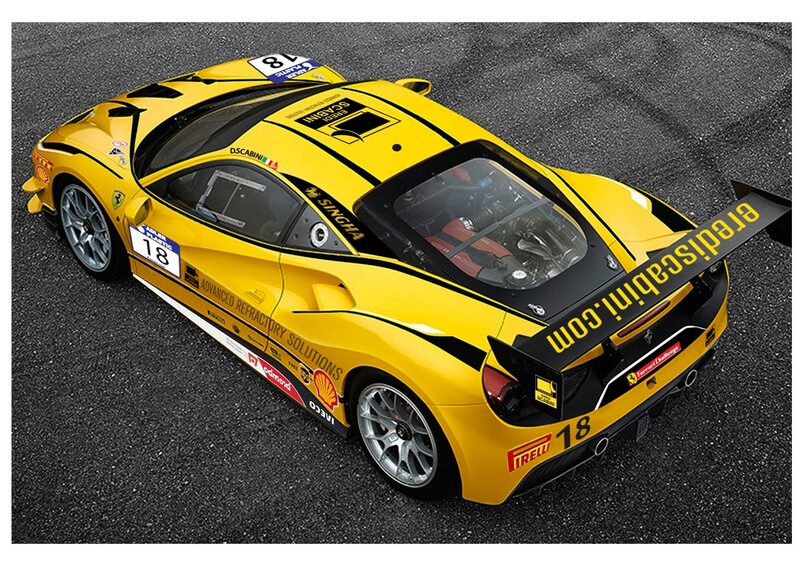 This year, Eredi Scabini is again sponsoring the Ferrari F488 Challenge car during the “2018 Ferrari Club Challenge” event. It gives all of us at Eredi Scabini great pleasure to share this fantastic event with our most loyal customers and friends by offering them the opportunity to gain first-hand experience on the race course beside an expert driver. 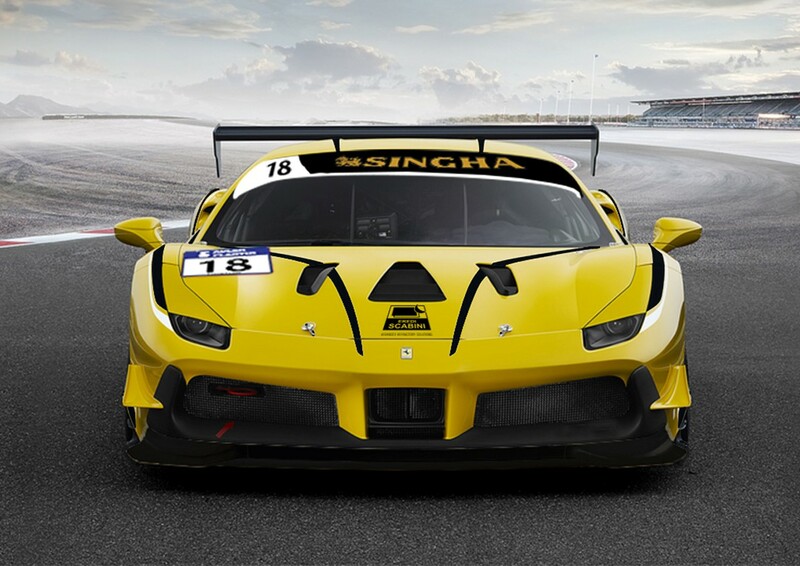 This is a chance you do not want to miss to immerse yourself in the thrilling world of Ferrari, to meet the engineers, mechanics and the professional drivers, at work, in the pits and on the track.